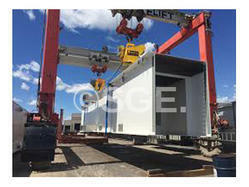 We are manufacturer and supplier of various types of Cranes including EOT crane, Jib crane, Goliath crane. 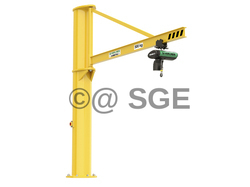 We are offering a quality range of Jib Crane to the esteemed customers. Our range of Jib Crane is made available in different models, capacities and other specifications to cater to varied clients' requirements.